The Democratic primary field is shaping up to be so large and fluid that the loss of one former governor, Patrick, barely makes a dent — there are still six other current or former governors in the mix. 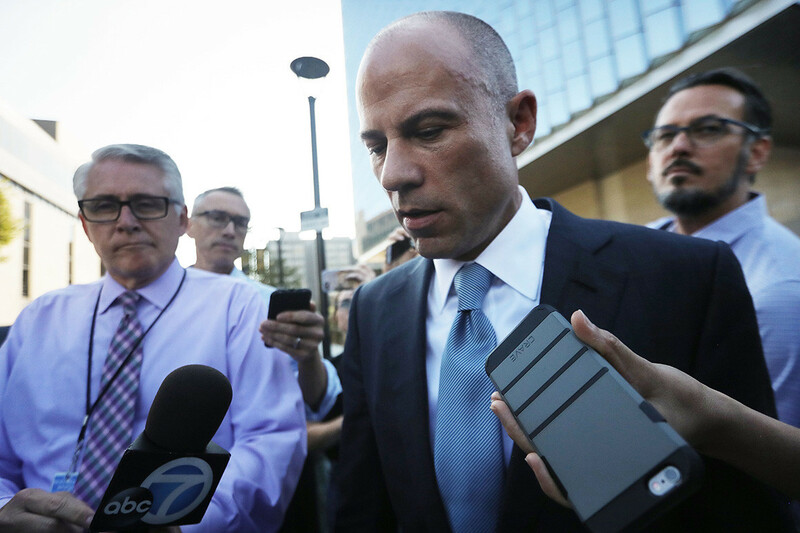 Avenatti‘s exit Tuesday removes an outsider and a ferocious Trump critic, but that’s also a lane that few expect will be unoccupied when the field is set. As for Biden, the former vice president and early frontrunner in national polls, his tease generated heat but without providing much light on his thinking about entering the race. “There’s so many names now … You wonder who’s really serious and who’s doing it just for getting a higher bump in exposure for something down the road, be it a TV host, a radio syndication, a book deal,” said Matt Barron, a Massachusetts-based political consultant who worked on the presidential campaigns of Barack Obama and John Kerry. Most top-tier candidates are not expected to announce their candidacies until early 2019, allowing them to take advantage of a full fundraising quarter before reporting their initial fundraising numbers. But as Democrats scramble to secure staffers in key primary states, some candidates may be forced to announce early. Avenatti and Patrick, like the potential rivals they left behind, had been laying groundwork for 2020 for months, and the transition to a more overt campaign began immediately after the midterm elections. But the burst in activity this week — squarely between the Thanksgiving and Christmas holidays — still took some observers by surprise. In most elections, one potential candidate, former San Antonio Mayor Julián Castro, told an audience in San Diego recently, campaigns settle into a relative lull over the holidays, before picking up in January.